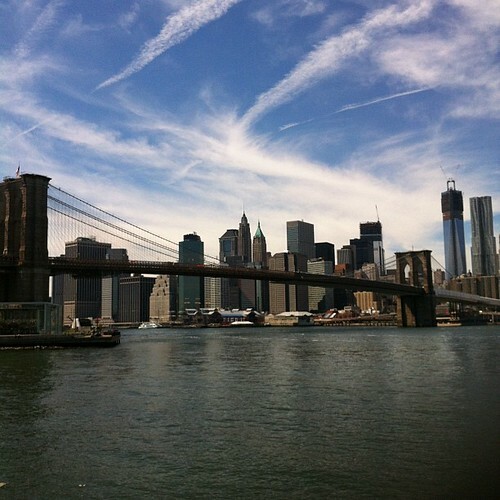 This entry was posted in Brooklyn, Just my life, New York and tagged 11, 9/11, New York, September. Bookmark the permalink. ← GO See Art in Brooklyn This Weekend!